Lola Music features Lauren Schade on lead vocals, and some of the best musicians Melbourne has to offer. You can book Lola as a vibing duo or a booty-shaking full band with additional vocalists. With more than 10 years in the music industry, Lola performs the songs you love, in a way you’ve never heard them. With their awesome vibe and sense of fun, they’re sure to have you and your guests grooving along and having a great time. Truly phenomenal, Lola delivers buoyant, heartfelt covers of the biggest pop, soul, RnB and funk songs. A wedding ensemble with a difference, they put their own characterful spin on the tracks and their jazz influences also peek through. 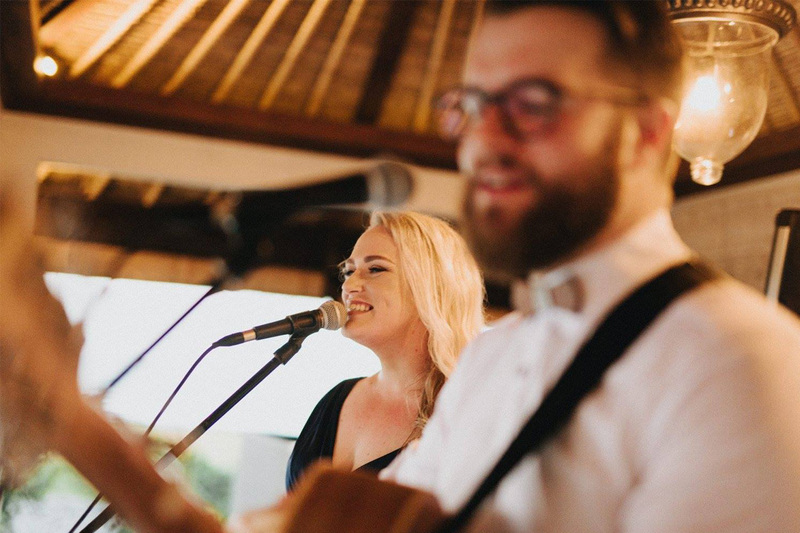 Creating a feel-good atmosphere wherever they perform, Lola is the live entertainment every wedding needs.